Thank you for contacting me. I look forward to seeing how we can work together on your journey of faith, hope and healing. Please complete the following form to send a confidential request for information. Upon receipt of your information, you will be contacted within 2 business days with next steps. 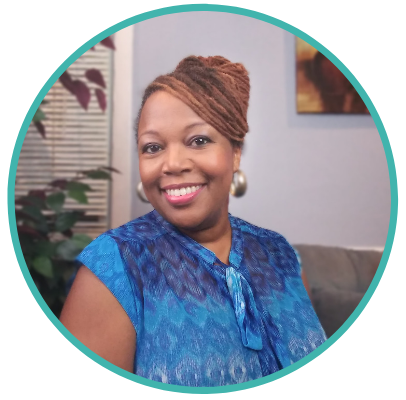 How did you first learn about Chantelle Johnson, LPC and Faith in Counseling? Have you had counseling services in the past? Please list any types of medications you are currently taking.